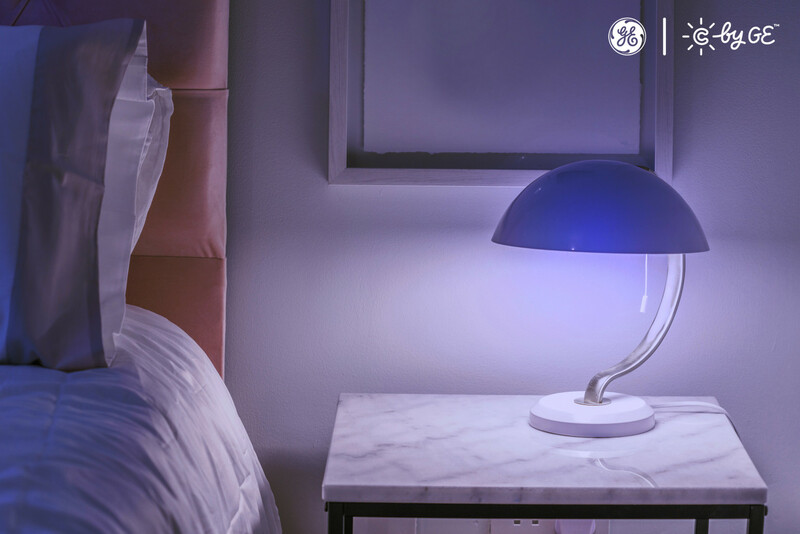 C by GE already makes white, dimmable smart lights designed specifically to work with Google Home — there's even a starter kit with a Home Mini — but now the company is adding a full-color LEDs to the range, along with some additional smart products. Millions of colors will be available to choose from with the new bulbs, controllable with the Google Assistant without the need for extra hardware such as a hub. Other new Made for Google products being introduced by GE include an LED light strip, a wall switch that can turn your dumb lights smart, a smart plug, and a motion sensor. All of the new goodies will be shown off at CES 2019 in Las Vegas next week. C by GE equipment is also compatible with Amazon's Alexa and Apple's HomeKit, in case you were wondering. They also use a Bluetooth Low Energy Mesh technology to talk to each other, which is neat. The lights will apparently cost between $40 and $75 and the smart plug will be $25, but we don't know prices for the switch or motion sensor yet.